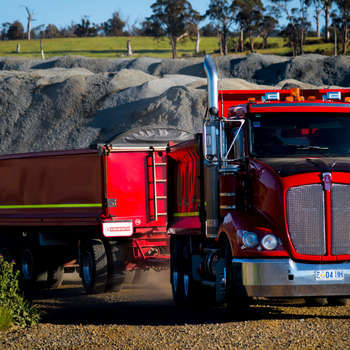 Our specialist fleet of bulk haulage trucks, trailers and semi tippers are supported by a highly experienced bulk logistics team, allowing us to safely handle and transport a wide range of materials. Our fleet consists of various combinations allowing Gradco to offer the right haulage solution for every task. Gradco holds Mass Management accreditation through the National Heavy Vehicle Accreditation Scheme (NHVR). 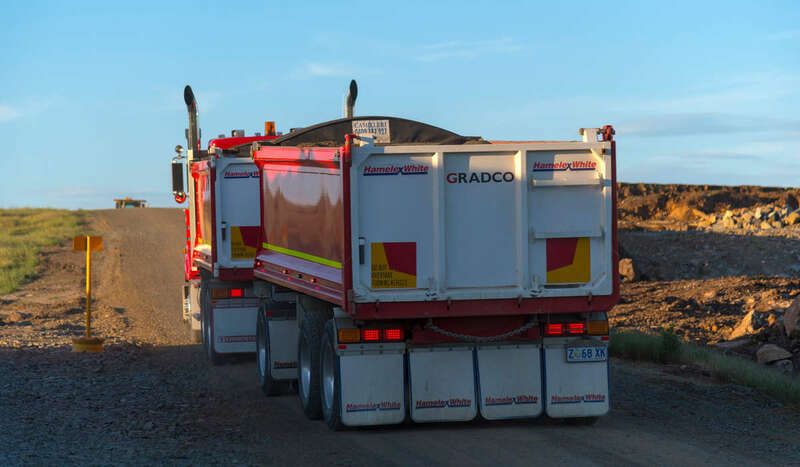 Gradco are registered as a Controlled Waste Handler with EPA Tasmania and have the abilities & capacity to transport both contaminated soils and asbestos. Our drivers receive ongoing training & development in current legislative requirements, load management and fatigue management regulations to ensure industry best practice. 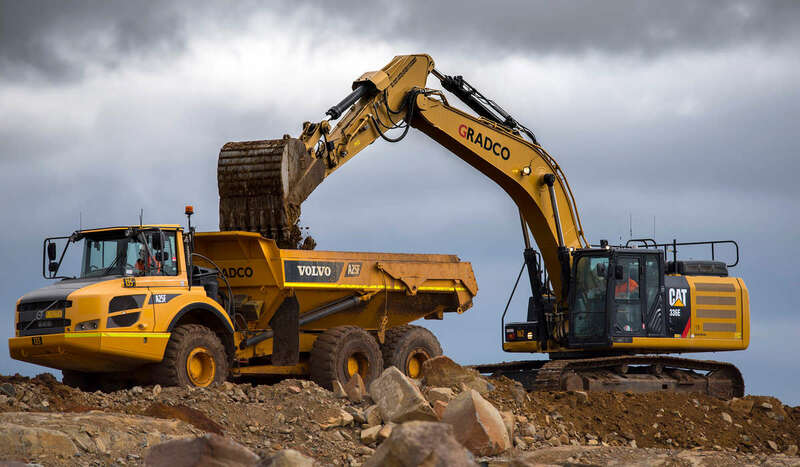 Gradco's business group owns and operates mobile crushing & screening equipment, allowing us to manufacture and supply various quarry products to the market including a wide range of gravel, aggregates, clay & sand.